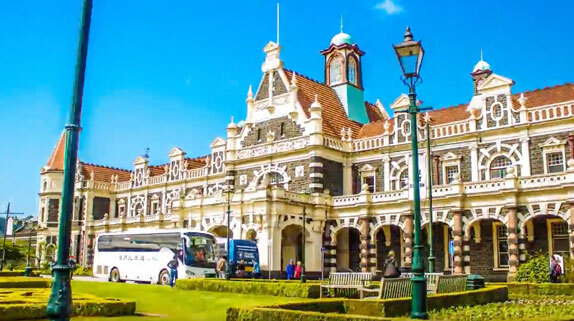 Looking for a day out in Dunedin? Well don't overlook Dunedin's world class gardens! Discover Alice in Wonderland, the bird aviary, Rhododendron Dell, or just sneak away for a quiet moment of peace and reflection.